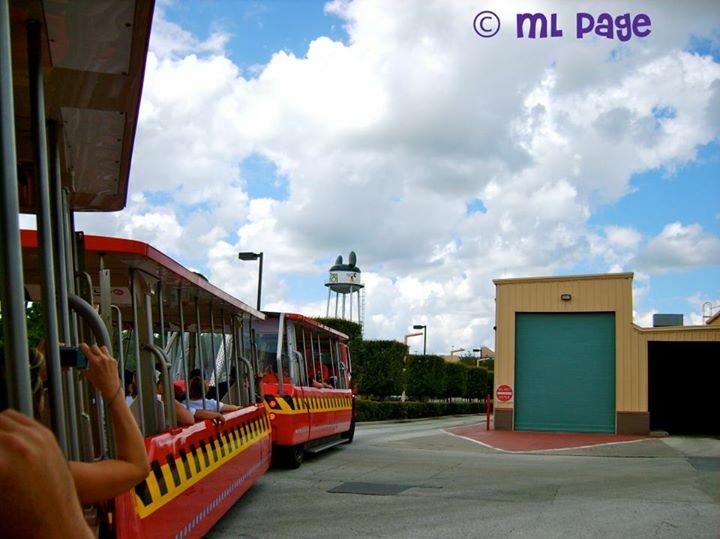 Picturing Disney: Climb aboard the Backlot Tour! I love this two-part attraction and this is one of those rides for just snapping away and sorting through later! Even though you are moving you can get some really great shots as you make your way through!